Okay, so don’t literally eat the rainbow. Rainbows are hard to come by and not actually edible. But, do try to eat a variety of colors — Roy. G. Biv, folks! — each day when it comes to your foods. 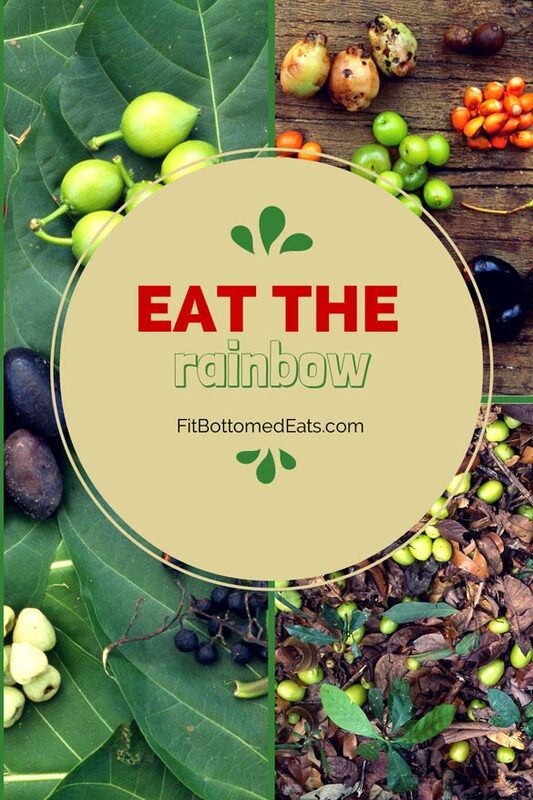 And, to help encourage you to do this, we’re hosting our first Eat the Rainbow Week!